Beignet (or Been-yeah for everyone else) is literally French-style doughnuts, but it’s officially awesome! 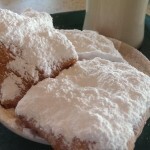 Iconic as Cafe Du Monde is, it’s actually the Beignets that make it an international destination and as a matter of fact, the Beignet became the official state doughnut in 1986. 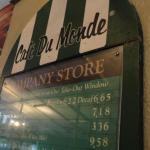 Pretty amazing for such a simple concept and the same goes for Cafe Du Monde which has kept the same simple recipe of Beignets and Coffee for more than 150 years. 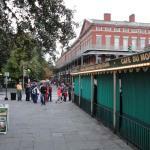 Cafe Du Monde was actually founded as a traditional coffee stand in 1862 by Fred Koeniger however prior to that, it was a Butcher’s Hall and was the very first building in the French Market in 1771. 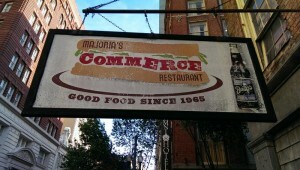 In 1942, Herbert Fernandez purchased the business and it’s been in the family ever since. French Acadians (the ancestors of modern Cajuns from Acadia region Canada) brought with them the magical brew of coffee and during the Civil War when coffee was scarce, they developed the Chicory (root of endive plant) flavor. Chicory is known for it’s bold (bitter) taste which is usually served Cafe Au Lait style (mixed with milk) to soften the bitterness. But the true star was and will always be, Beignets which are basically doughnuts without the holes covered with a ridiculous amount of snowy powdered sugar. 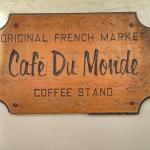 The menu has changed very little in those 150 years, except for ice cold coffee and orange juice, but the tried and true formula of Beignets and Coffee has remained a cornerstone and people can’t seem to get enough which leads me to Happiness. 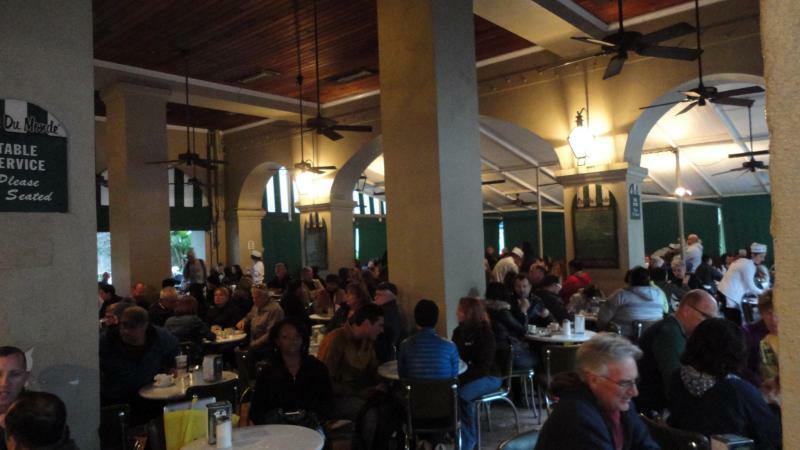 Cafe Du Monde is what I’d consider your Happy place, amid the long lines and crowded tables, one thing is always there and that’s a Big Happy Smile! People are just happy to be in the moment with a majestic view of St. Louis Cathedral, the intoxicating aroma of roasted coffee and Beignets, and the absolute joy of People watching….yes that’s a thing here in NOLA. 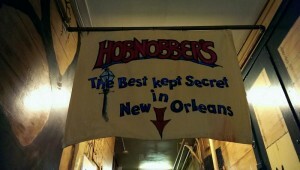 All this stimulation leads to unforgettable memories that definitely bring out the Smile in you. 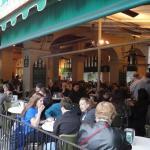 Cafe Du Monde had only one location during it’s first 123 years of existence. 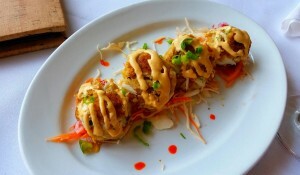 However today, there are now 8 locations in the US and more than 20 locations in Japan! Yes, Japan. 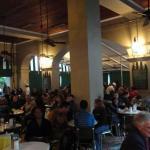 This is the future of Cafe Du Monde and it’s a fascinating story of its own. 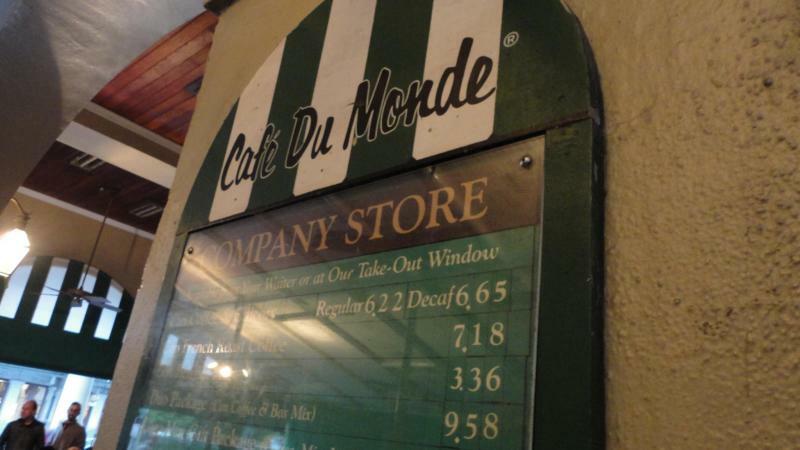 In 1984 during the World’s Fair in New Orleans, Japanese business men were present taking in all that NOLA had to offer and they were enchanted by the history and culture of Cafe Du Monde. 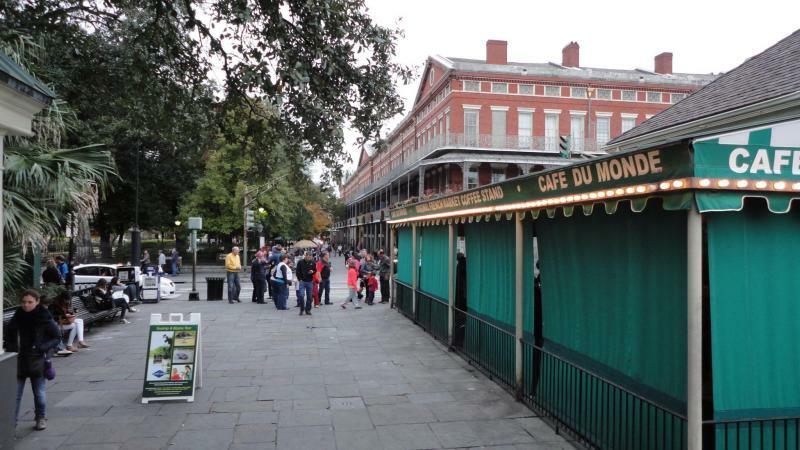 Jay Roman (President at Cafe Du Monde) recognized this curiosity as an opportunity to expand the brand and thus agreed to a franchising agreement with Duskin Company Japan to franchise in 1989. 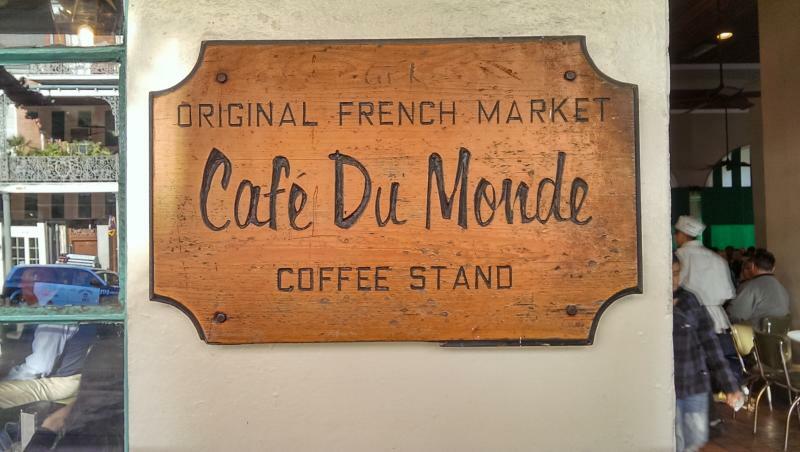 The 1990 World’s Fair in Japan marked the first introduction of Cafe Du Monde to the Japanese, and International, market and is still all about Beignets and Coffee. 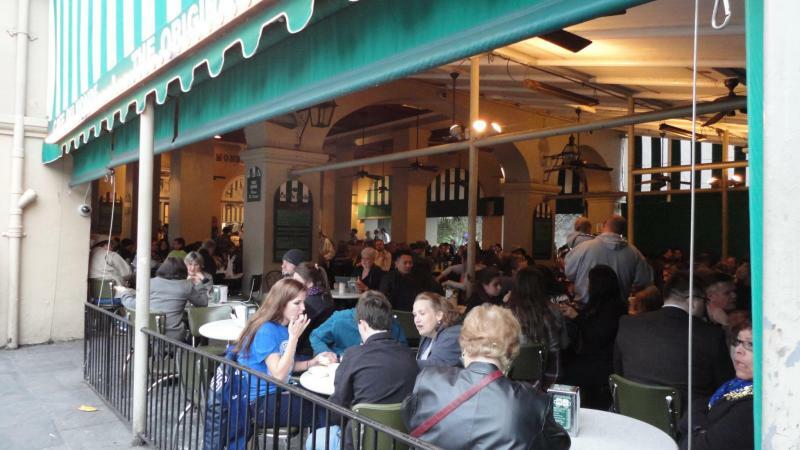 Other countries, such as Dubai, have also expressed their intentions to franchise however Cafe Du Monde wants to retain the historical culture of the original and so special care is taken in their franchising partnerships. 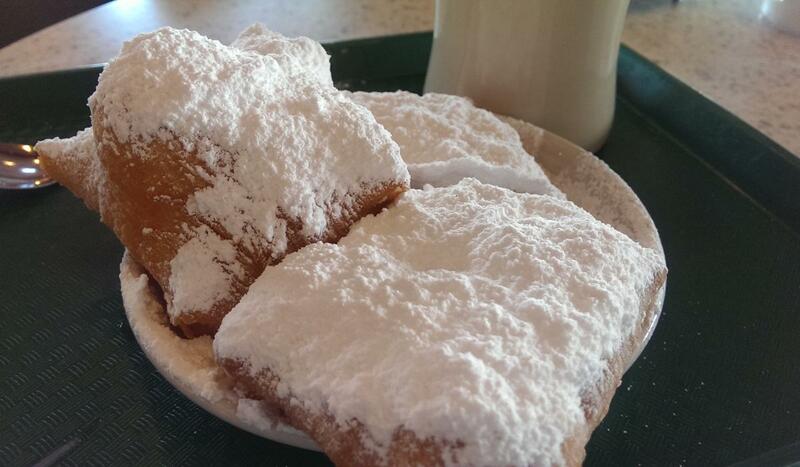 I’m hoping that the classic formula remains but that more people around the world can experience the utter Beignet delight we experience here in New Orleans.